2015 hair trends include so many beautiful and creative up-do hairstyles that I simply got confused looking through the gallery. 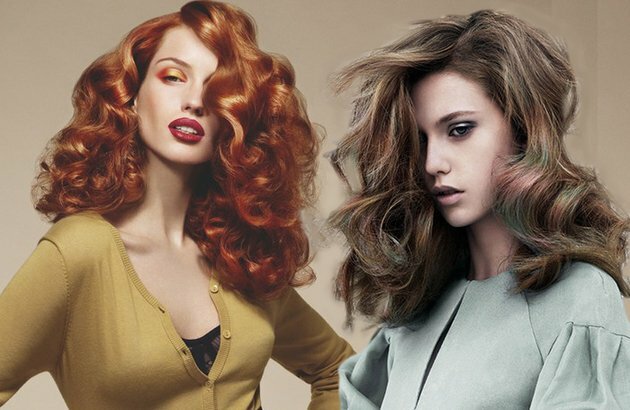 If also want to stay on trend and find out more about latest hairstyle ideas, just stay in touch with me and you will be able to become professional stylist with new styling ideas. From the variety of trendy hairstyles I have picked new designs of quiff hairstyles that have been updated with new details and are included in the list of 2015 hairstyles. This classy retro hairstyle still remain great option as a formal hairstyle so if you are looking for some new formal design you have found what you were looking for. I was looking for a perfect haircut for such a long time and then I found it. 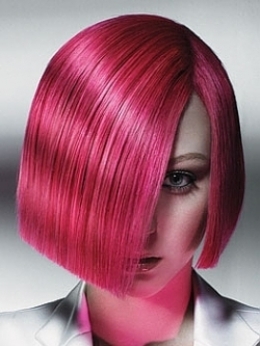 I just couldn’t believe that it is virtually possible to have haircut that has all advantages. Isn’t it great to have haircut that is of low maintenance, stylish, and suitable for all face shapes. Still don’t know what I am talking about. The answer is fashionable medium haircut. 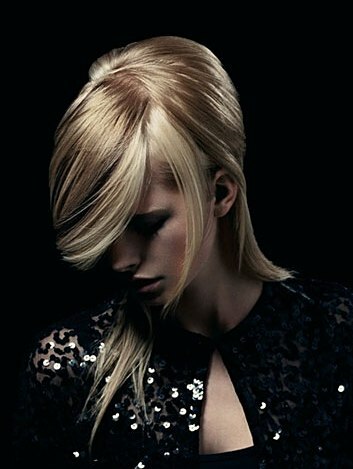 2015 hair trends as well as new coming trends include numerous fashionable medium haircuts and all of them are simply stunning. 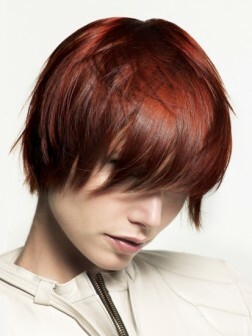 If you are lusting for versatility you should go for medium layered haircut. 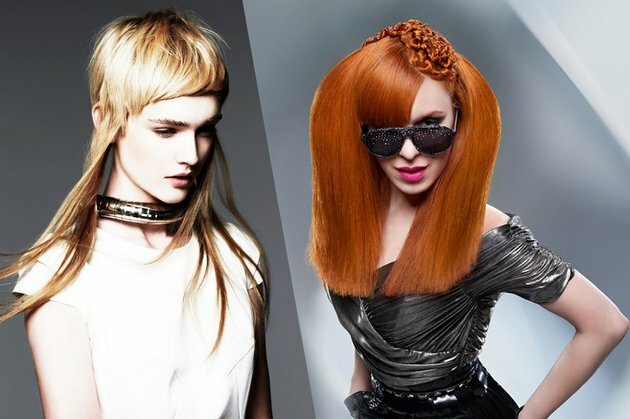 There are so many designs of layering and hair cutting techniques that you will surely succeed in finding the most flattering design. The only thing to keep in mind is to analyze your face shape and hair texture and then try to find the one that will boost your natural beauty. Let’s take a breath, collect our courage and turn towards the horrible truth! There were created several mad hairstyles out there that are without difficulty announced as being the worst hairstyle and haircut 2015. Rachel character from the famous and loved ‘Friends’ is familiar to everybody. That is the reason that her hairstyle turn out to be extra popular so that nearly every woman out there wished to look as if Jennifer Aniston’s character. It was a real “madness” and many women had this haircut, without taking into consideration the fact if it suited them or not. Aniston even admitted later that she hated that appearance. Bun hairstyles 2015 are particularly elegant mainly when you pick the exact outfit and accessories according to your hairstyle. Everybody will remember the iconic Audrey Hepburn in the little black dress, pearl neck let and that stylish bun of hers in the enduring Breakfast at Tiffany’s? 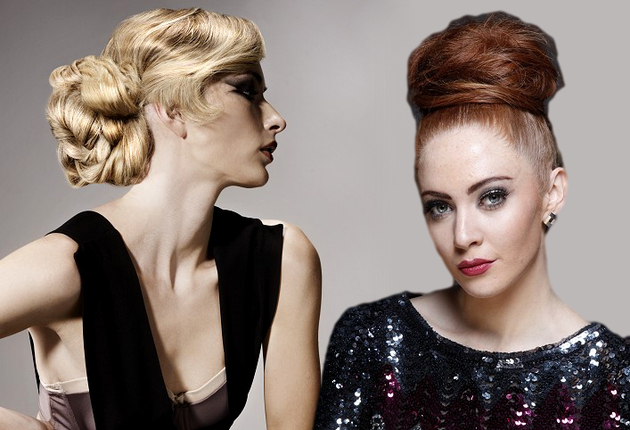 So, in order to make sure you’re permanently prepared to renovate your appearance, we’ve selected a variety of four fab bun hairstyles you are able simply admire for inspiration! 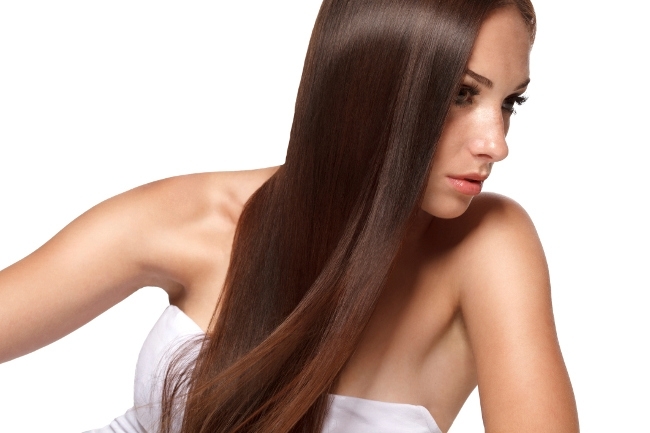 Questioning why is so many tinkles about hot oil treatments? Experiment and discover why one and all are interested in them and find out the way how you will use them yourself. As the beginning as it stated above, there are a lot of benefits that will embrace a home based hot oil treatment in your general hair care routine nevertheless of if you have dry tresses or your stands are on the oily side. The greatest significant are: keeping the tresses’ moisture, boosting gloss, nourishing the tresses strands, avoiding frizziness and injecting texture. Besides, if you chose the DIY way, your beauty budget won’t hurt.